For those that consider themselves Christian bloggers, blogging is often a way to share their faith and fulfilling the great commission. Many get enjoyment out of the connections made with other bloggers and never venture into the possibilities of blending faith and finances with blogging. Yet there are some faith-based bloggers who have been successful in blending the two worlds. Faithful Bloggers is hosting their first Faithful Bloggers Festival to share how these bloggers have managed to earn a living while staying true to their core mission. The festival will be June 3, 4, 5 and is hosted by Kelly McCausey & Tishia Lee. I see a lot of blogging conference but not many that are faith-related. Here are some of the questions they will answer during the festival and you will even have the opportunity to submit your own questions. How do the top Christian Bloggers get their traffic? Can you really earn money with your faith-based blog? Is WordPress hosting the best way to go? What social media activities are making the greatest impact? Where are you finding the greatest profits? 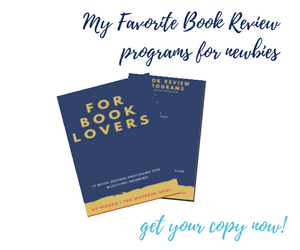 What do you recommend newcomers focus on to get started? How can you bring your faith to bear on other topics? 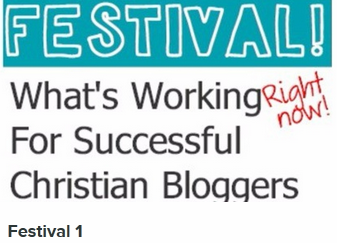 You can find out more about the Faithful Bloggers Festival. It’s a great to see some faith based resources.